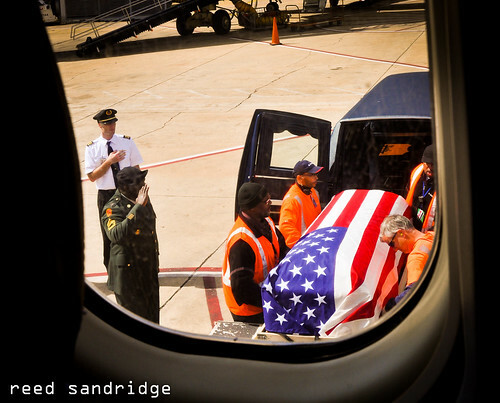 -Blog post by Reed Sandridge in Washington, D.C. 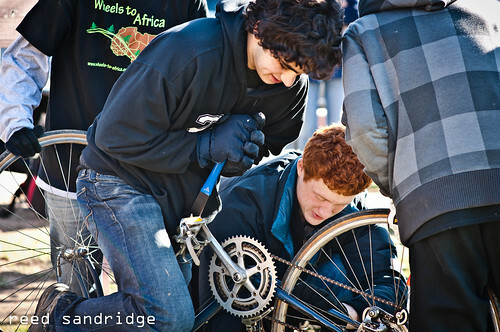 Seven years ago Winston Duncan started an amazing organization that would send bicycles to needy individuals in Africa. Now in and of itself this is a tremendous idea and a worthy endeavor, but what makes it extra special is Winston. You see he was only 10 years old when he started this organization. Seven years and four thousand bikes later, he continues on his mission. 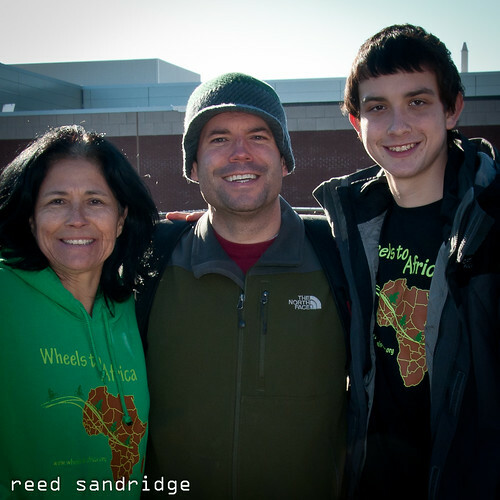 I volunteered with Wheels to Africa on December 10th – the final outing of my Year of Volunteering. I arrived in the morning and volunteers were already hard at work receiving bicycles and making adjustments (removing pedals and rotating the handlebars 90 degrees) so that they would stack more efficiently. A good bit taller than me, the 17-year-old is unassuming and quiet. He’s passionate not only about basketball and hanging out with his friends, but also about caring for individuals half way around the world who he has never met and probably never will. Far outnumbering the adults, I was surprised at how many young people were volunteering. They seemed to have an almost magical feeling of empowerment. Nobody had to tell them what to do – they just stepped up and got the work done. Winston also had a little help from his mom, Dixie, who worked tirelessly on the project. I got to spend some time with her as we rode together up to Kensington, MD to pick up a U-Haul truck full of bikes and bring it back down to the main collection point in Virginia. From behind the wheel of her SUV she kept on working during the 35 minute drive; fielding phone calls from donors wanting information about drop off centers and making calls to volunteer leaders to make sure things were going OK at their respective locations. 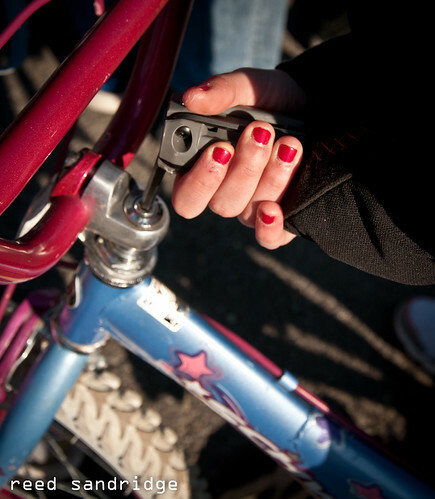 Volunteers put some muscle into getting the pedals off of a donated bike. Few volunteer opportunities that I have been a part of this year have touched me as much as this one did. The way so many people came together to help Winston in his mission. We worked well into the night; loading bikes from collection centers on to trucks and then driving them to storage centers and unloading them. You gain a new respect for the kind of effort that is required to pull something of this magnitude off. Exhausted and sore from the day’s work of loading and unloading bikes, Winston laughed and nodded his head when I asked him if he ever wished that he had started a “Harmonicas for Africa” organization instead – it sure would be a lot less heavy lifting and shipping would be a fraction of the cost, but then again I doubt that harmonicas would have as meaningful of an impact on people’s lives. This year there was no collection point in the District of Columbia and I hope that next year I can help Winston and Dixie establish one. Maybe you will join me? 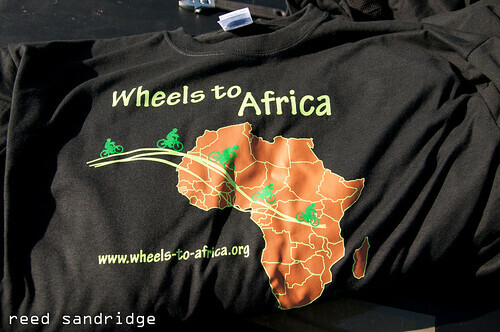 I hope that you check out Wheels-to-Africa’s website and drop by and say hello at next year’s event. 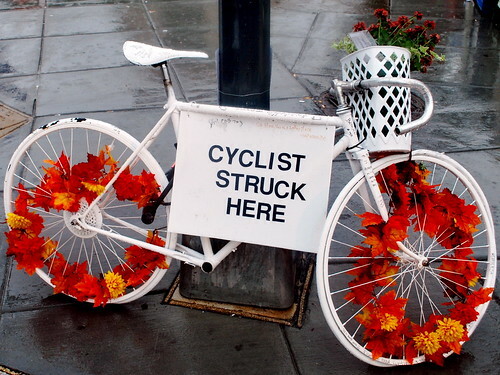 In the meantime, Wheels to Africa not only needs your bikes, but they also need your donations to help cover shipping and other related costs to get the bikes to those who need them. So consider making a tax-deductible donation and help Winston fulfill his dream. It's not just a guy thing either! If you would like to see more photographs that I took while volunteering with Wheels to Africa, check out my Flickr account. Also, I just checked and harmonicas-to-africa.org is still available so if you want to pursue that idea you better hurry!